We're always searching for talented and experienced individuals. Marlyn Group is led by a team of friendly people with more than 45 years of combined parking industry experience in executive recruitment, operational strategy, learning and development. Colleen assesses strategies for organizational growth, HR practices, recruitment plans, and employee learning and development for parking operators, tech providers and public institutions. 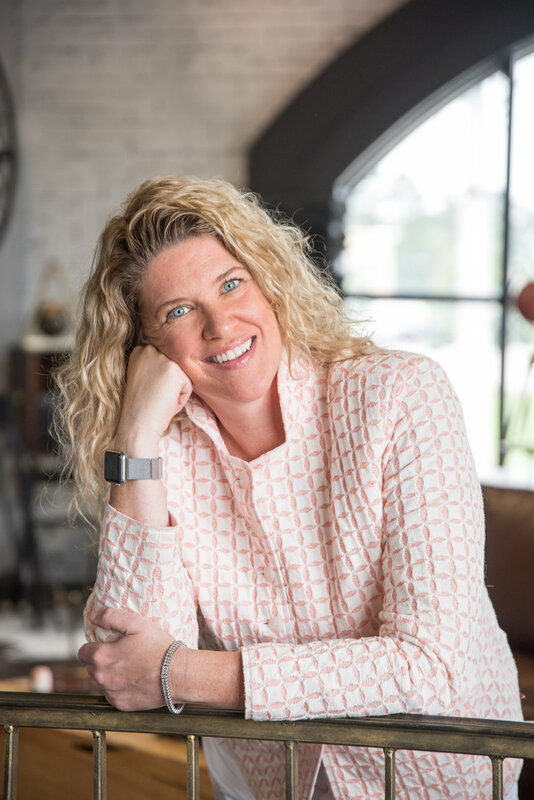 Rarely do consultants possess such a clear line of sight between results and people performance as well as drive tangible change from the ground up—but Colleen does. She investigates and leads all levels of an organization to deliver both financial and intrinsic results. And she is a hopeless Cleveland sports fan. Facilitated Strategic Planning sessions on behalf of a number of private parking operators as well as IPI, GPC, Greenbuild, USGBC, TPTA and NPA. 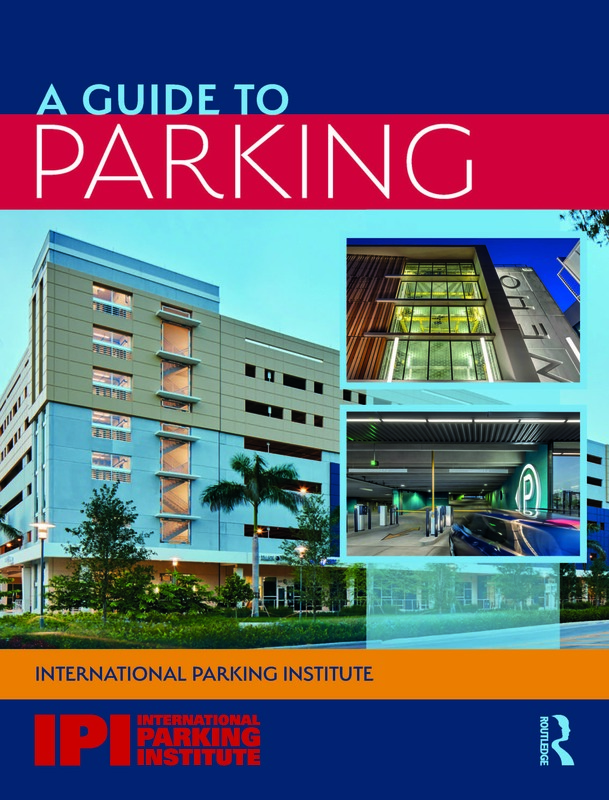 Serves as the fractional Chief Strategy Officer for Colonial Parking, D.C.
Has published a number of articles for IPI and Parking Today on strategic planning as well as presented at annual parking industry conferences. Tim’s passion is at the intersection of technology and recruiting where he creates solutions to maximize the client and candidate experience during each phase of the talent acquisition lifecycle. His expertise in executive search, data mining and social media helps companies hire parking professionals with greater speed and efficiency. Tim is a technology-focused recruiter with over 25 years industry experience in sectors ranging from Retail and Transportation to Finance and Start-Ups. He provides outside-the-box recruiting strategies based on technical innovations for the parking industry. — Shlomy Amir, VP Marketing & International Sales, ParKam Ltd.
You need proven, real-world solutions that get results. We can help. Let’s start planning the future of your business. Want to learn more about our proven strategies for building and maintaining great teams? We can help with that, too.